Accessorize with a simple yet classic image that rings of patriotic cheer. 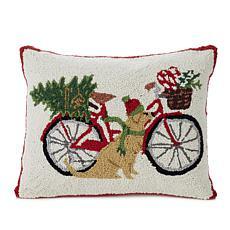 This beautiful pillow was hand-hooked to create a lasting impression that works for every room of your home. 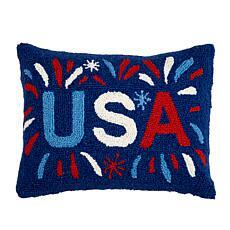 It's a delightful way to fill your home with a burst of American spirit. 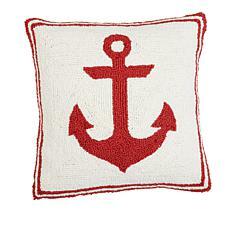 Accessorize with a simple yet classic image that buoys your room with nautical cheer. 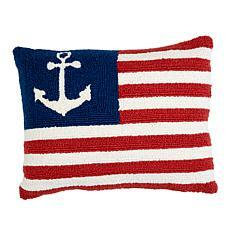 This beautiful pillow was hand-hooked to create a lasting impression that works for every room of your home. 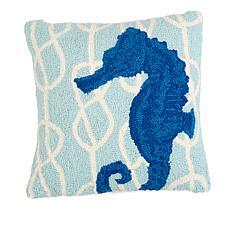 It's a delightful way to bring a coastal spirit into your home.